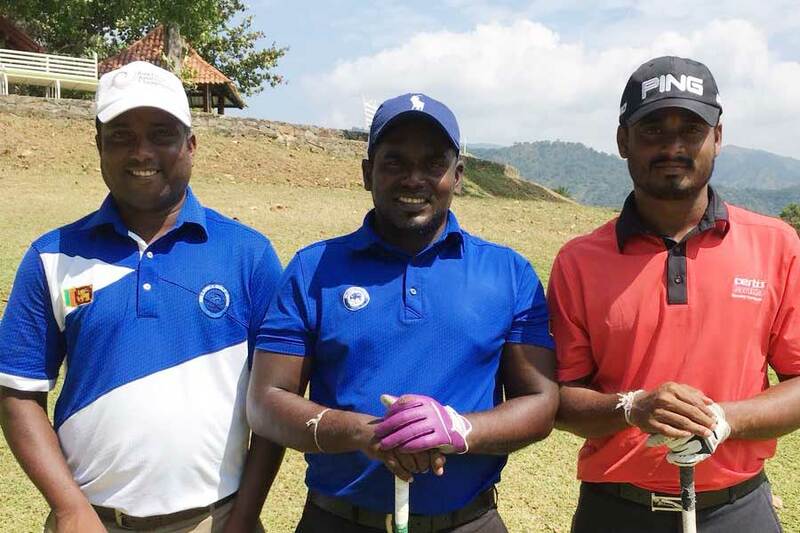 Sri Lanka’s most prestigious golf encounter, the Mercedes Trophy Sri Lanka Country Finals 2018, concluded on a high note on 16 June at the Nuwara Eliya Golf Club with Nimal Perera of the senior men’s division clinching the trophy. Organized by local automotive pioneer and sole authorised distributor for Mercedes-Benz in Sri Lanka, Diesel & Motor Engineering PLC (DIMO), the tournament saw Mercedes-Benz owners from across Sri Lanka go head to head in the most exclusive & luxurious golfing event in the country. As a pioneer in the automotive industry with a penchant for power, luxury and class, Mercedes-Benz has seen it fit, over the years, to put together an annual high-end golf tournament for owners of the three-pointed star to bring their A game to the green. Following the roaring success of last year’s tournament that was held at Shangri-La’s Hambantota Resort & Spa, DIMO once again invited their exclusive clientele to the golf course – this time in the rolling hills of Nuwara Eliya Golf Club – to show off their slices, hooks and shanks. Handicap Group A (0-12), won by Gihan Wickremasinghe, with Sheron Fernando and Chamara Abeyratna as first and second runners up respectively. Handicap Group B (13-20) was won by Dr. Rohitha Silva, with Wenders Shieh and Tyronne Weerakkody coming in at 2nd and 3rd. Handicap Group C (21-28), meanwhile, was won by Pavithra Fernando, with Chandima Rodrigo as first runner up and Iftikar Ahamed as second runner up. Handicap Group D (00-36) – the ladies division – was won by Ruvani Desinghe, with Usha De Silva coming in at second place. 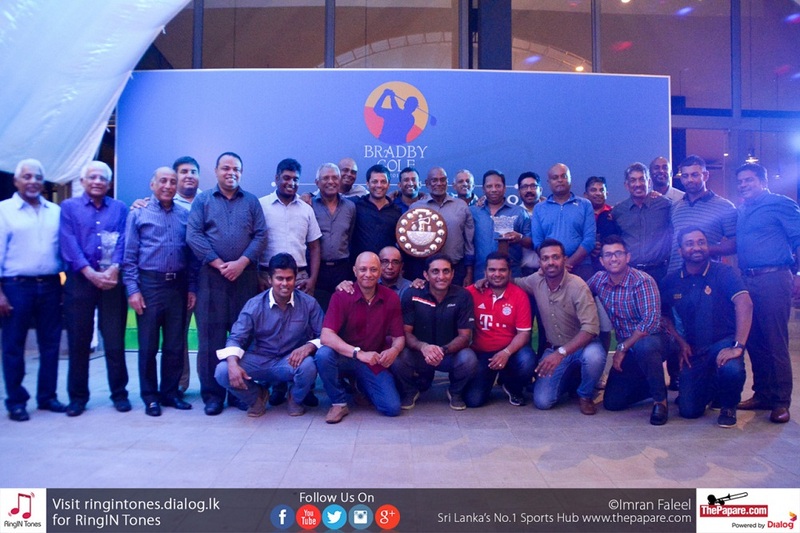 Special recognition was given to Nandalal Weerasinghe for getting the ninth hole, nearest to the pin. Amrith de Soysa bagged the award for the longest drive in the men’s division, getting the first hole. The award for the longest drive for women went to Usha De Silva, who also got the first hole. Fernando also touched on the highly anticipated return of the trophy to Nuwara Eliya. 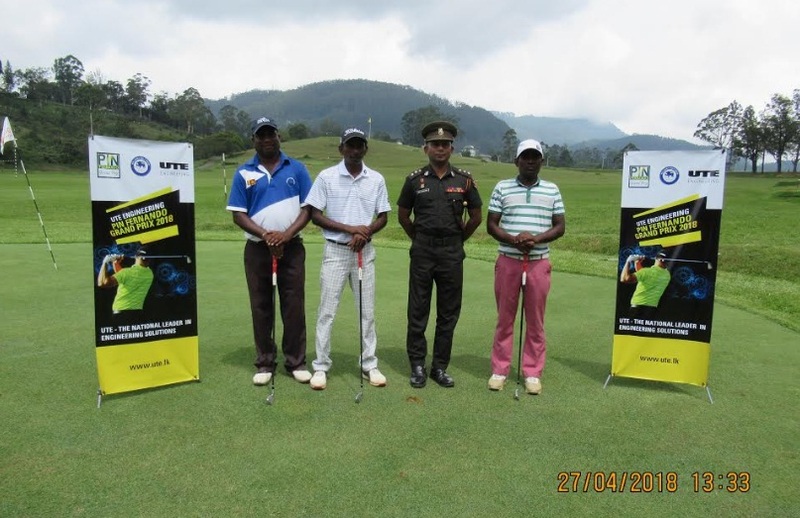 “We had been looking forward to taking the tournament back to Nuwara Eliya, and it was a pleasure to see our customers truly shine on the Grand Hotel’s picturesque yet challenging golf course. We were especially ecstatic to witness the grand celebration of the sport of golf at this one-of-a-kind event and its connection to the Mercedes-Benz brand,” he said. 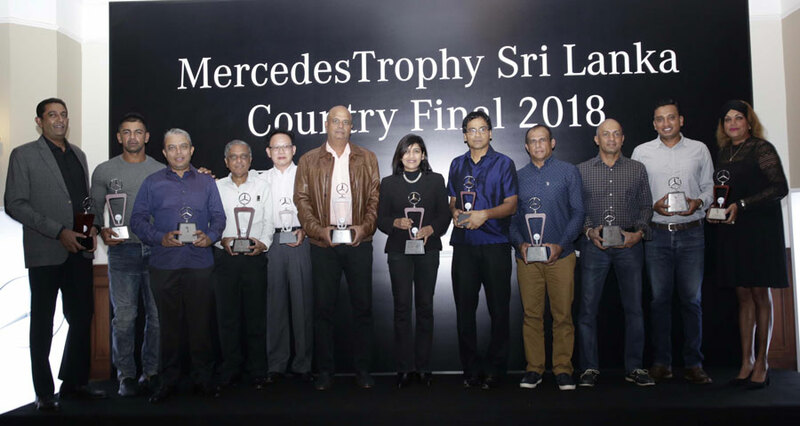 The winners from the Sri Lanka Country Finals will compete in the Mercedes Trophy Asian Finals which will be held in Australia, this year. Winners of that competition will go on to qualify for the MercedesTrophy World Finals in Stuttgart, Germany.